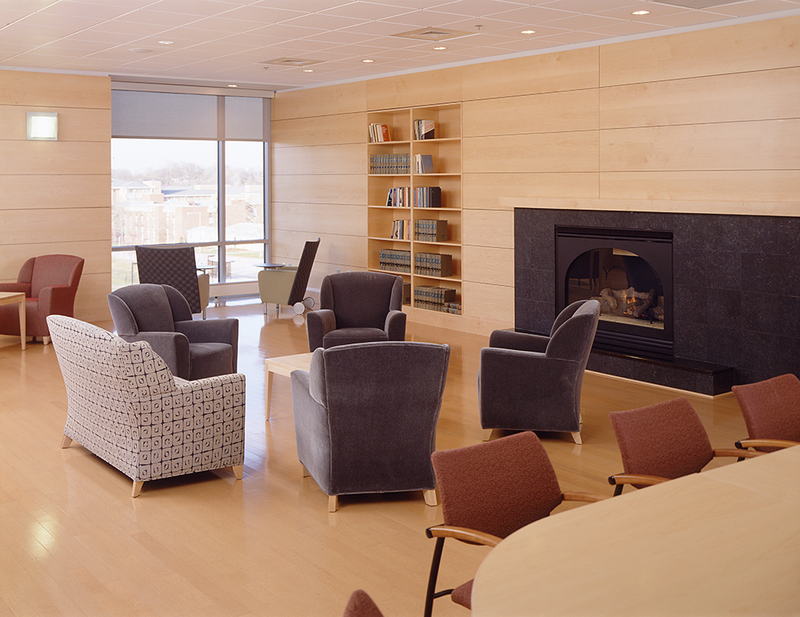 This project, funded by the University of Maryland, Baltimore County, involved the design and construction of "University Commons," a centerpiece campus facility. The "Commons," a 150,000 square foot structure includes meeting rooms, food and retail outlets and a book store. Also incorporated into the building is a recreation area, facilities for the student government association, a student-run night club, bank and a copying center. 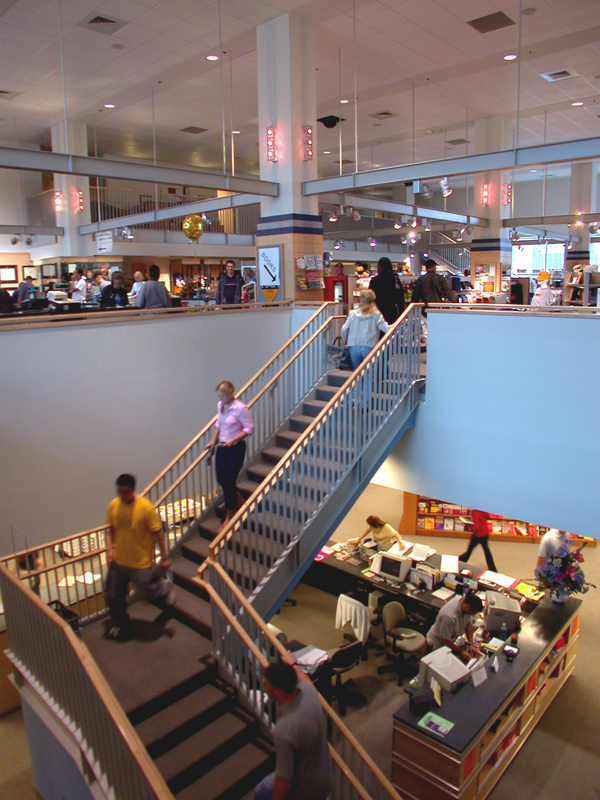 The "Commons" opened its doors to students on January 28, 2002 and received "rave reviews" from the students and faculty alike.